When you are looking for your next midsize sedan in Lawrence or Methuen, you can’t go wrong with the 2019 Honda Accord or the 2019 Toyota Camry. Compare the Toyota Camry vs. Honda Accord in terms of performance, features, and more to find out which of these family sedans has everything you want, then contact us to schedule a test drive! 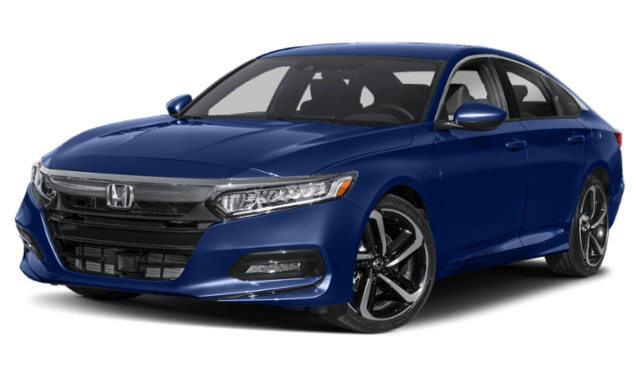 Starting Price: The 2019 Honda Accord starts at $23,720 MSRP* while the 2019 Toyota Camry starts at $23,845 MSRP. Trim Levels: Choose from 6 Accord trim levels or 7 Camry trim levels, plus hybrid options for both models. Passenger Volume: Enjoy 105.6 cubic feet in the Accord or 100.4 cubic feet in the Camry. Cargo Space: The Honda Accord offers 16.7 cubic feet of trunk space while the Toyota Camry offers 14.1 cubic feet of trunk space. While these sedans have different transmissions, they deliver similar fuel economy, so it may come down to whether you prefer more horsepower or more torque for your Haverhill drives. Base Engine Specs: The 2019 Accord is standard with a 192 hp 1.5L turbocharged 4-cylinder engine with 192 lb-ft of torque. 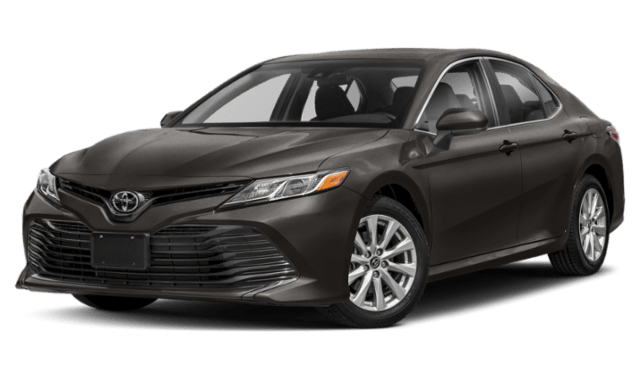 The 2019 Camry is standard with a 203 hp 2.5L 4-cylinder engine with 184 lb-ft of torque. Base Engine Transmission: The Accord comes with a Continuously Variable Transmission (CVT) and the Camry has an 8-speed automatic transmission. Honda Accord standard features: Dual-zone automatic climate control, 7-inch WVGA infotainment system display, keyless ignition, folding rear seats, and the Honda Sensing® suite (including Traffic Sign Recognition System). You can also opt for available cooled/ventilated seats as well as Apple CarPlay™ and Android Auto™. Toyota Camry standard features: Single-zone climate control, 7-inch infotainment system touchscreen, Toyota Safety Sense™ P (TSS-P), and Apple CarPlay™. 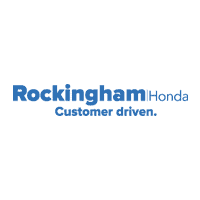 Learn more about how Honda features like Honda Sensing® compare to Toyota Safety Sense at Rockingham Honda. Then browse our inventory to find a new Honda Accord for sale near Windham, and explore our Accord Hybrid models and see how they compare to the Honda Civic!